The TOGAF standard is a framework for creating an Enterprise Architecture capability in your organization. The TOGAF Architecture Development Method (ADM) is a central feature of the TOGAF standard. The ADM cycle describes an incremental and iterative method for designing Business, Data, Applications, and Technology architectures. It progresses from high-level concept diagrams, to detailed domain architectures, all the way to the development of solution architectures, architecture roadmaps and implementation plans. The ArchiMate® language is an Open Group standard that provides an Enterprise Architecture modeling language. The Archimate® language views the model as a set of layers (Business, Application, and Technology) as well as some specialized extensions (Motivation, and Implementation and Migration). 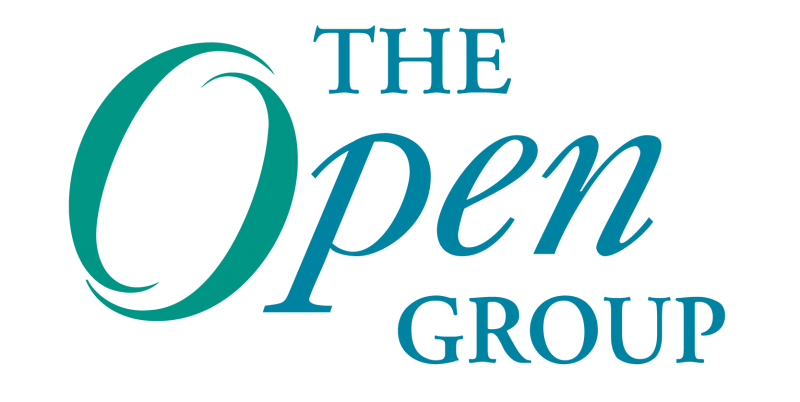 The Open Group Architecture and ArchiMate Forums have established a joint project known as Project Harmony that is focused on improving how the TOGAF and ArchiMate standards can be used together to create effective architecture descriptions. Project Harmony has now published its first deliverables, a series of white papers that deliver guidance on the combined use of the TOGAF® Enterprise Architecture (EA) framework and the ArchiMate® EA modeling language. A Practitioner’s Guide summarizes the key findings of three in-depth white papers, which analyze the standards in terms of terminology, viewpoints, and metamodels, and provide recommendations on how they can be best used together. All four can be downloaded from here (select the ZIP file link). William Estrem, President of Metaplexity Associates LLC, is currently serving as the chairman of Project Harmony. He has been involved with the development of the TOGAF standard since 1994. He is a former chairman of the Architecture Forum and served a two year term on the Open Group Board of Governors. Metaplexity Associates is a Gold Level member of The Open Group. It is a U.S. based education and consulting firm that offers services related to Enterprise Architecture. Metaplexity Associates offers accredited TOGAF courses. 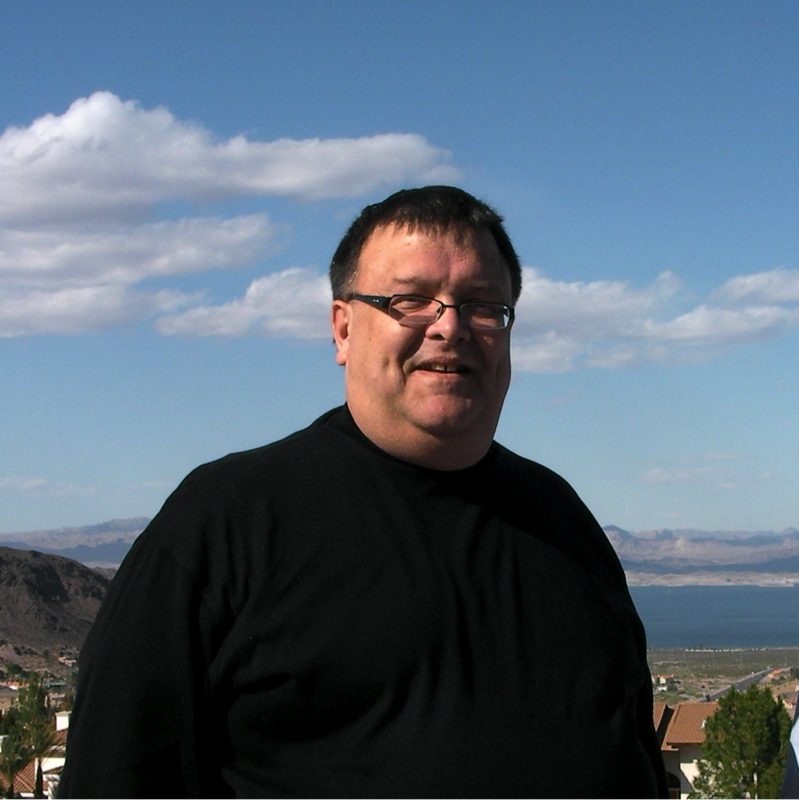 Serge Thorn was CIO of Architecting the Enterprise, now an Associate of Metaplexity Associates LLC. He has worked in the IT Industry and Consultancy (Banking-Finance, Biotechnology-Pharma/Chemical, Telcos), for over 30 years, in a variety of roles, which include: Development and Systems Design, Project Management, Business Analysis, IT Operations, IT Management, IT Strategy, Research and Innovation, IT Governance, Project and Portfolio Management, Enterprise Architecture and Service Management (ITIL), Products Development, Coaching-Mentoring. 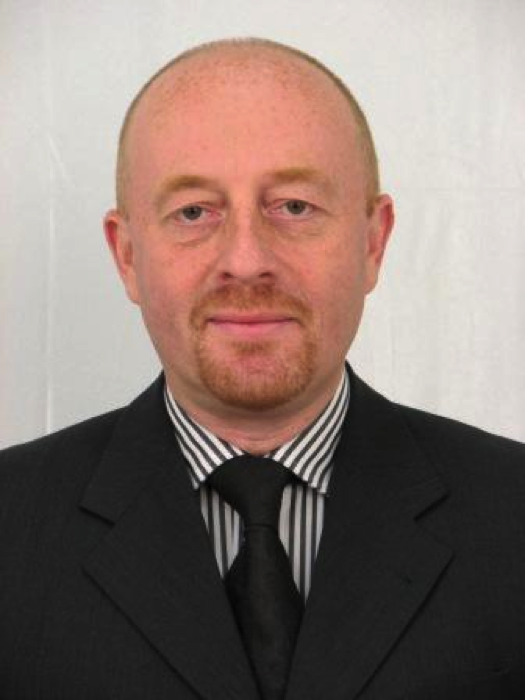 For 10 years, he has been Chairman of the itSMF (IT Service Management Forum) Swiss chapter, involved with The Open Group Architecture and ArchiMate Forums. 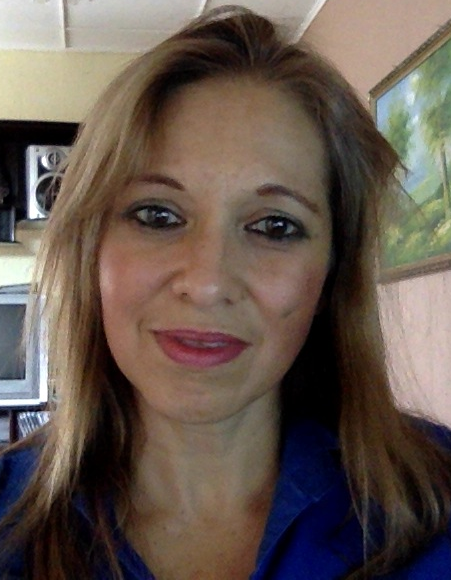 Sonia Gonzalez is The Open Group Forum Director for the Architecture and ArchiMate® Forums. Sonia has been also a trainer and consultant in the areas of business innovation, business process modeling, and Enterprise Architecture applying TOGAF® and ArchiMate. In this position, she is involved in the development and evolution of current and future EA standards. She is TOGAF® 9 Certified and ArchiMate® 2 Certified, and has been a trainer for an accredited training course provider and developed workshops and EA consultancy projects using the TOGAF standard as a reference framework and the ArchiMate standard as a modeling language.